Posted on March 27, 2013 by shawnpavey. 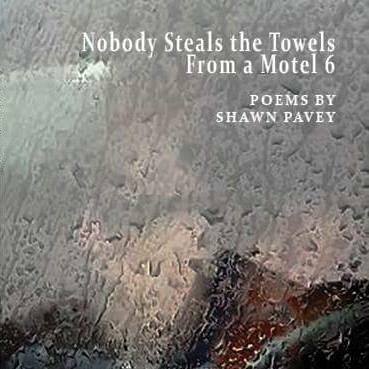 This entry was posted in Chaos Theory, Chapel Hill, Poem, Poetry, Prufrock, Shawn Pavey, Sundial, T.S. Eliot, Talking to Shadows, Time, Writing. Bookmark the permalink.